What's it about? 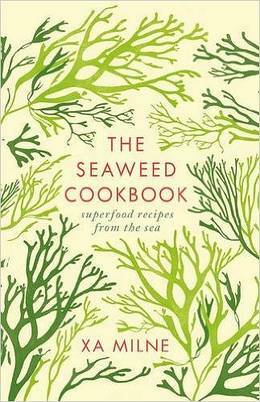 The Seaweed Cookbook is all about how to cook with seaweed in celebratory and subtle ways. 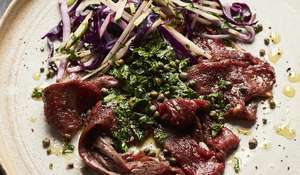 Seaweed is one of the best superfoods on the planet and eating it provides a wide range of health benefits so it makes sense to make the most of it in our cooking. 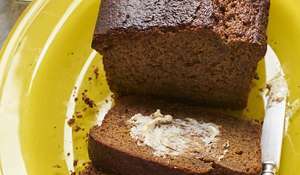 The Seaweed Cookbook offers over 75 delicious, nutritious recipes, from sweet treats to suppers. 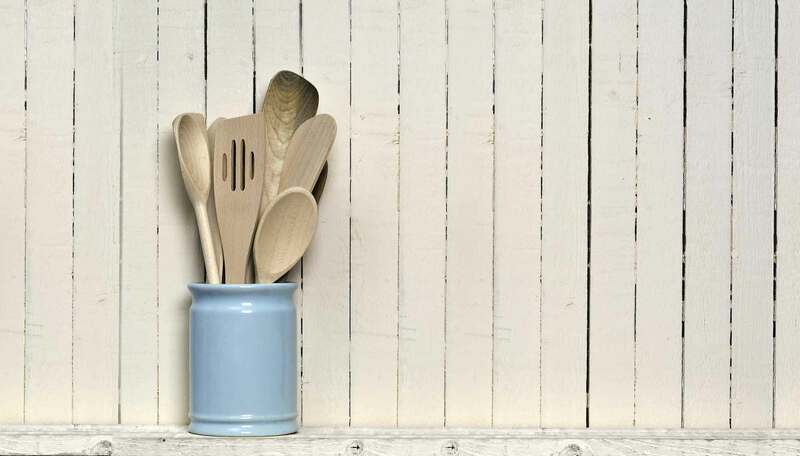 Recipes we love: Beetroot seaweed hummus, Grilled sea bass with tarragon, lemon and Shony, Lean green seaweed tonic smoothie, Coconut, carrot and seaweed loaf. Good book for: Anyone looking to incorporate another superfood ingredient into their diet. 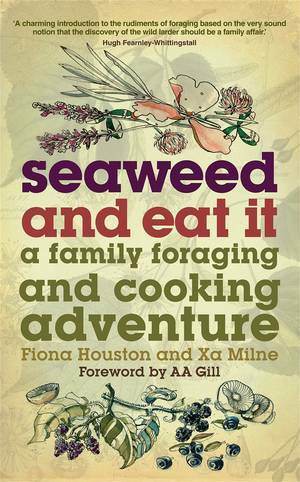 Or if you're already a fan of cooking with seaweed, you'll want this cookbook in your collection.